As a member of Application Development & QA Business Unit XT Global Technologies, you will design, develop enterprise software and implement major changes to existing software stack. A successful candidate will be a strong team player who is able to work across multiple functions and disciplines. 6 -10 years of total work experience with strong hands-on MS-Azure projects in the last 3 years. This role requires communications with technical and business teams of existing clients as well as new prospects. Get involved in pre-sales calls, when it comes to talking about technology and software design. Requires managing the team developers, analysts and designers and their deliverables on a daily basis. Mentor the development team; train internal team in new technologies, frameworks, processes, etc. Basically, from MS.Net development ecosystem with strong background from programming, algorithms & problem solving. Experience designing, planning and implementing MS Azure environments. o	Strong expertise on Azure Worker Role, App Services, Web Jobs, Scheduler, Service Bus, and Event Hub. Responsible for systems and application performance monitoring. Working experience on ARM templates, Powershell scripting. Knowledge of Microservices, SOA and Service Fabric. Founded in 1998 in USA, XTGlobal, Inc. is a strategic provider of technology services and solutions designed to maximize organizational efficiency and business. XTGlobal offers tailored solutions for Oracle technologies, specializing in Financials, Procurement and Analytics, as well as application development and QA services. In addition, XTGlobal offers AP automation and process outsourcing solutions within its Circulus brand.  XTGlobal is among the fastest growing private companies in the United States, and has since its inception, has expanded its operation to a team of over 500 professionals across the United States and India.